There are some people that once you’ve met them you never forget them. Terry Callier was one of them. I first saw Terry perform at the Jazz Cafe in Camden Town and those gathered were there to pay their respects to the man and his music. 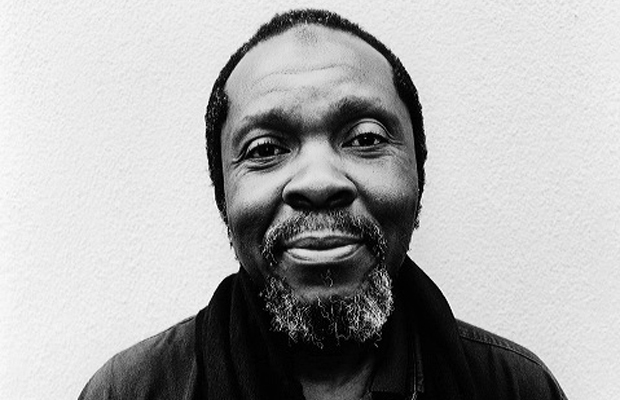 Terry Callier might not have been a household name but amongst the soul and jazz cognoscenti he was much loved. My good friend DJ Debra was in love with the northern soul groove of ‘Ordinary Joe’ while the Talking Loud & Saying Something crew (Gilles Peterson, Marco Nelson, Patrick Forge, Rob G) introduced me to a host other thoughtful and moving tracks like ‘What Colour Is Love’. One thing’s for sure, Terry Callier was the only person who totally silence the hubbub….the incessant chatter… which the Jazz Cafe in Camden Town was famed for. You could hear a pin drop when that man sang. Terry Callier appeared on the scene in 1991. Around that time Dr Bob Jones and other Djs like Terry Farley had created a buzz around ‘I Don’t Want to See Myself (Without You)’ and Eddie Piller (Acid Jazz) reissued it. However, it was Russ Dewbury who first brought Terry Callier into the UK to do the Jazz Bop in Brighton and two nights at the Jazz Cafe. It was also around that time, through Russ Dewberry, that Gilles Peterson, who was running Talking Loud records, got involved. He flew to Chicago to meet the man and over the next few years played an important role in several releases and future collaborations with UK artists like Bluey Maunick, Massive Attack and 4 Hero. ln 1997, Terry cut three tracks with the much celebrated Beth Orton and that undoubtedly prompted the majors to re-issue of his classic Chess/ Cadet albums. He sold out the Shepherd’s Bush Empire and his career spun off into Europe where he took on the Festival circuit. Over the course of eight years, from 2001 to 2009, the singer had a strong and productive working relation ship with Dave Buttle aka Mr Bongo who released eight albums. I interviewed Terry for Straight No Chaser in the Brownswood basement with Gilles Peterson. It was deep. Terry grew up in Chicago singing with great artist like Jerry Butler and Curtis Mayfield but it seems that Terry had another agenda. Back in the days of the US folk boom – the early Sixties – he joined forces with a white singer called David Crosby. Together they headed off the NYC in search a recording contract but it seems that the USA was not ready for a black and white folk duo. Terry went back to Chicago and continued working the jazz and folk circuit. He got the idea of having two bassists on his very first album – ‘The New Folk Sound Of Terry Callier’- after hearing John Coltrane with that set up in the club next door to where he was performing. Anyway, one weekend David Crosby arrived back in Chicago to hang out with Terry. On tour and in Chicago at that time was Miriam Makeba and her band, which included a multi intrumentalist Jim McGuinn. Terry introduced McGuinn to Crosby and what followed is now history. They got together in 1964 and formed The Byrds – the only band in the USA capable of matching the Sixties UK onslaught from the likes of the The Beatles and Rolling Stones! Meanwhile, Terry just kept on keeping on. It was something of a miracle that ‘The New Folk Sound Of Terry Callier’ ever materialised as the guy who had produced the album vanished with the master tapes. It was rumoured that he’d gone off to live the Hopi indians. However, one day Terry’s brother (I think it was his brother… who may have been a bit of a stoner) came home and said he’d just seen Terry’s album in the record store. Terry just thought he was seeing thing! By the early Seventies Terry was working as part of Jerry Butler’s songwriting team at Chess Records and he told Gilles and myself that Minnie Riperton, who was working there as a receptionist, was basically discovered when wandering round the building singing to herself! At Chess things were looking up. Along with Larry Wade, he co-wrote The Dells’ classic ‘The Love We Had Stays On My Mind’ – a top 20 US hit. That led to a record deal and three albums for Cadet- ‘Occasional Rain’, ‘What Color is Love’ and ‘I Just Can’t Help Myself’. All three records were produced by Charles Stepney, who helped crystalised Terry Callier’s unique and effortlessly soulful style which embraced jazz-influenced compositional structures and a poetic social awareness. In the the early Eighties, despite moderate success and recording for other major labels Terry Callier decided that his responsibilities as a parent far outweighed his career in music. 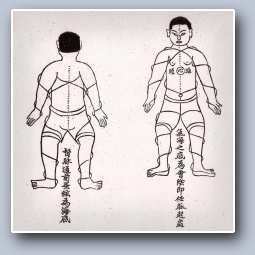 He became employed as a computer programmer at the University of Chicago. 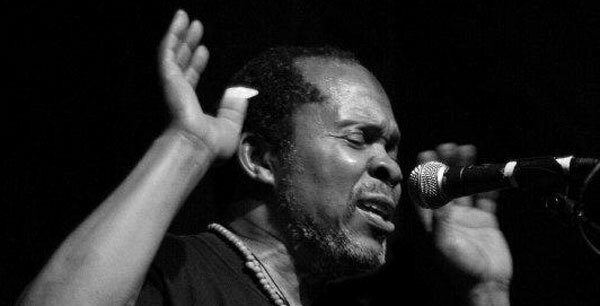 In fact, when we interviewed him at Brownswood more than a decade later he was accompanied by his daughter, Sundiata, and despite the obvious impact of his recordings and the live shows he wasn’t about to give up the day job. However, upon discovering, his alternative musical career it’s said that the university had to “let him go”. Terry Caller did return to music full-time but unknown to most of us the singer/songwriter was engaged in a long term battle with illness which led to him passing away on the 27th October at the modest age of 67 years old. 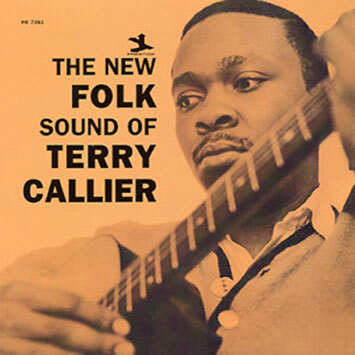 Terry Callier, was a unique voice, and the warmth of that voice reflected the nature of the man himself. I was lucky to to have heard him sing live and privileged to have had the opportunity to sit and reason with him and listen to his story. This entry was posted in Is That Jazz? and tagged Acid Jazz, Beth Orton, Cadet Records, Chess Records, David Crosby, Dr Bob Jones, Gilles Peterson, Jerry Butler, Jim McGinn, Massive Attack, Minnie Ripperton, Mr Bongo, Ordinary Joe, Russ Dewberry, Talkin' Loud, Terry Callier, The Byrds. Bookmark the permalink. Many great memories, that Empire show, and some great nights at the Jazz Cafe. A true hidden talent with that beautiful voice. I remember taking a girlfriend to one of the Jazz Cafe shows, ” I wish he was my dad” was her response. I wish he had been too. I interviewed him for UK Vibe before that Jazz Cafe gig and he was the most humble man. He couldn’t thank me enough for giving up my time and ideas, when I’d interrupted his busy afternoon, and he spoke so movingly about the importance of being a good dad. He touched all of us. Nice work Paul … yes what a wonderful man he was. A beautiful soul in every way. He will be sadly missed. seen him a no of times in the 90s including I think @ that Shepherds Bush conference you reference. I think I saw him in about 94 / 95 at the Jazz Cafe and the first half of his set itself was probably the best concert I’ve been to … every song a classic..
shepherds bush conference … shepherds bush concert …. You couldn’t hear a pin drop at any of his gigs… I must have seen him 10 times. Two of my children were born with his rendition of Love Theme from Spartacus playing in the background. What a man. And Paul, yours is a perfect tribute. Wise words indeed, I was at said jazz cafe gig and it was “cold neck time” all believers were completely mesmerised by the range of emotions he evoked with that beautiful voice. Glad to see that Marc mac has delivered a wonderful podcast as a tribute…. seek.